Does Bruce Wayne have a daughter? 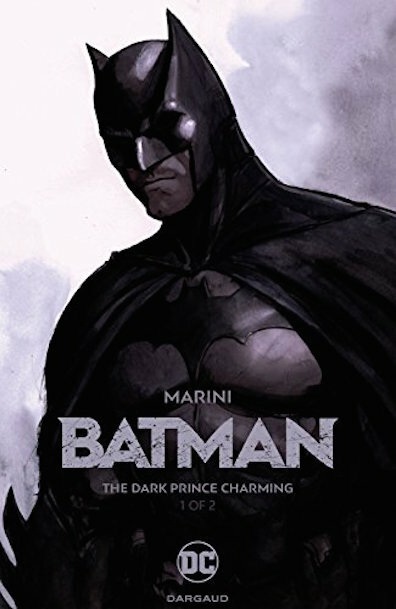 In Batman: The Dark Prince Charming, he very well might. And whether she actually shares Wayne's DNA is irrelevant, when Joker kidnaps the young child in a twisted plot to make Bruce Wayne pay to get her back. Of course, kidnapping any child, let alone one potentially sired by Bruce Wayne, will bring Batman's full fury down upon the Joker-if only Batman can find the Clown Prince of Crime before he hurts the girl.